CAN has set up a network of ‘Friends of Rural Northumberland’ to help it carry out its role as ‘A Voice for Rural Communities’. The aim of the network is to enable CAN to gather views and intelligence on issues facing rural communities and rural people which will add to our own knowledge. The network consists of people and organisations that have knowledge and experience of rural Northumberland. Some may have knowledge or interests on particular topics whilst others may be more general. Most will live in rural Northumberland. Contact with the ‘Friends’ is likely to be a few times each year by email. 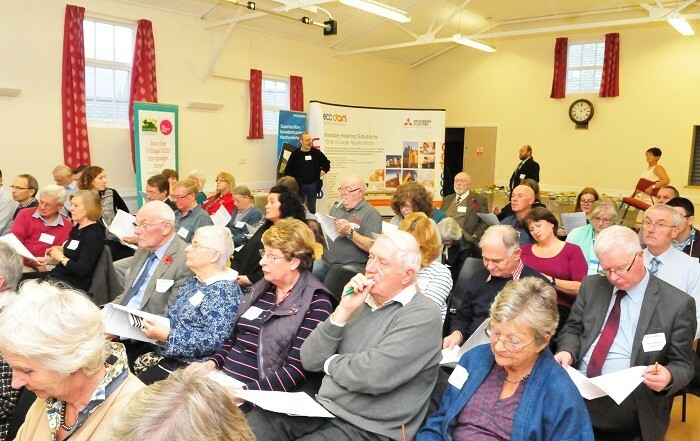 CAN will keep the ‘Friends’ informed and will organise an annual 'Friends of Rural Northumberland Conference' to bring people together to share views and formulate actions. More details can be found by downloading our Friends of Rural Northumberland Protocol. If you are interested in joining the network - please fill in the relevent sections in the Sign-up to CAN's services form.